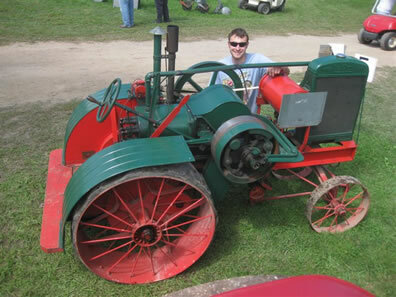 28-30, 2009. 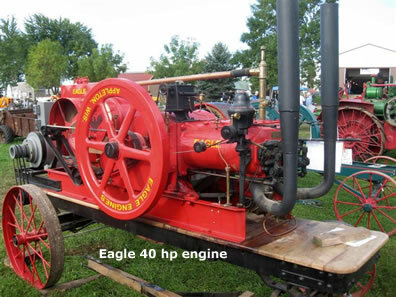 The showgrounds are located 6 miles east of Le Sueur, Mn. 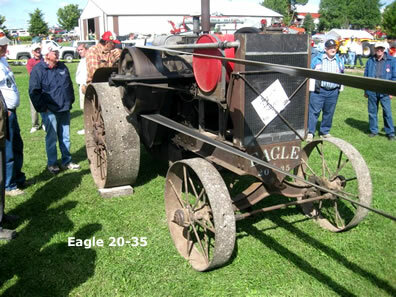 The rich black soil of southern Minnesota provides a great site for a tractor show. 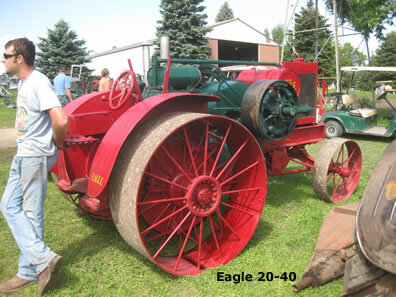 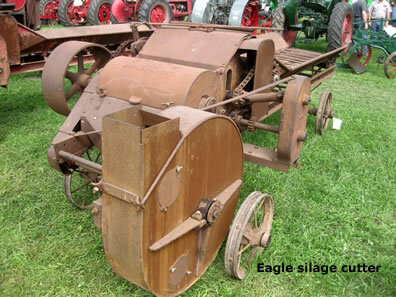 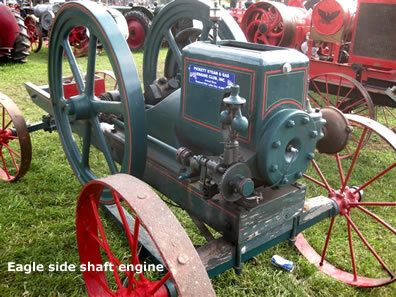 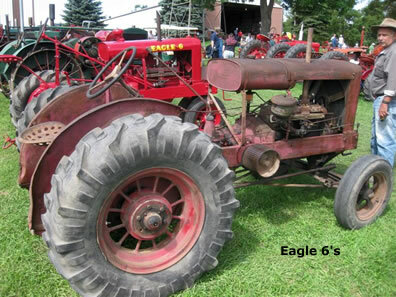 There is lots of farming heritage in this part of Minnesota and the Eagle Expo provided a special addition to the show. 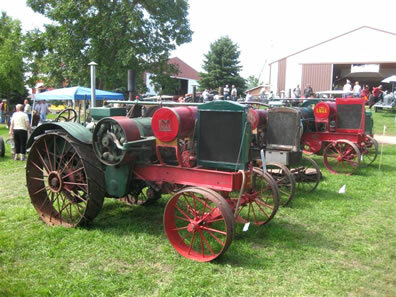 The weather was perfect all 3 days and fun was had by all in attendence. 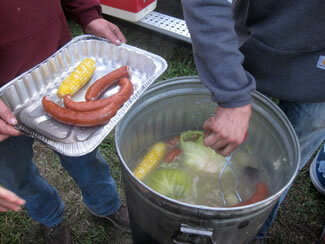 On Saturday evening a "hobo" supper was supplied by the Wisconsin Eagle collectors.